1More’s Quad Driver in-ears will satisfy bass lovers and thrifty audiophiles alike. 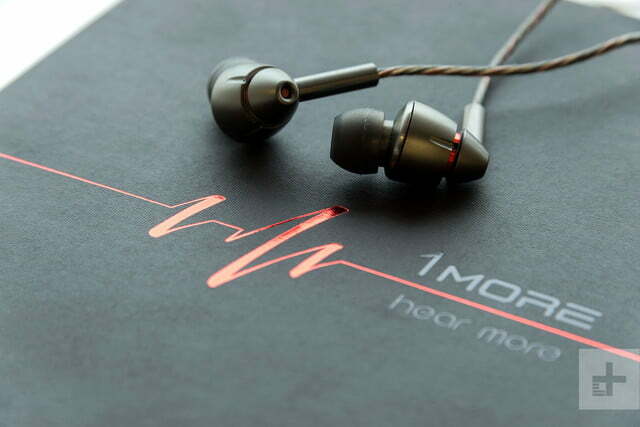 Last year we were all but head-smacked by a little-known Chinese audio brand called 1More and its Triple Driver in-ear headphones. Employing the titular three-driver concoction of a small dynamic driver for the low end and dual balanced armatures above, they paint a beautiful sonic picture layered in brilliant detail up top, warm and full bass, and a sleek and stylish design. The kicker? They’re just $100, making them easily one of the best value propositions on the headphone market. For its next trick, 1More followed the audio brand blueprint and raised the stakes, adding yet another driver to the equation in the new Quad Driver headphones. While the name may again want for creativity, the Quad Driver phones propose to out-do their sibling with even better treble clarity, and richer definition throughout the frequency range — at double the price. Do they offer double the performance? Well, no, actually. 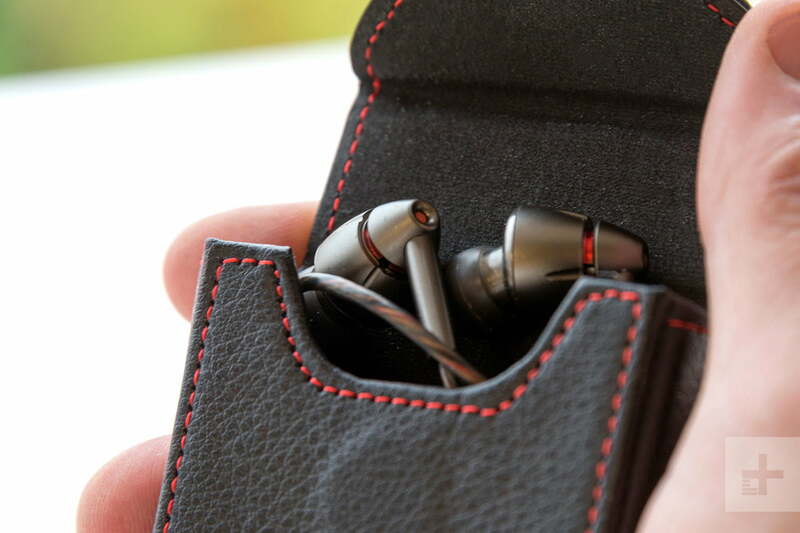 But they do offer immaculate detail and powerful-yet-firm bass for another hit from a company you’ve barely heard of, but are sure to hear more about soon. 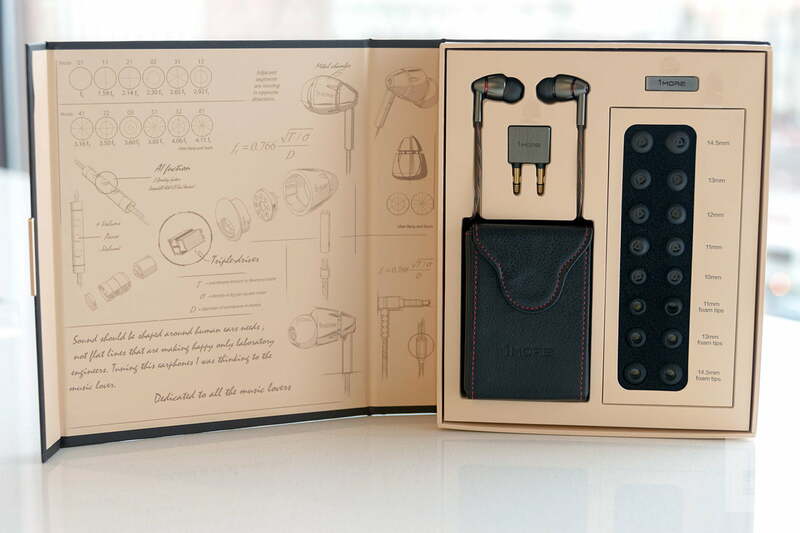 While its headphones aim for serious value, 1More doesn’t skimp on packaging, offering an unboxing experience on par with pricier options. 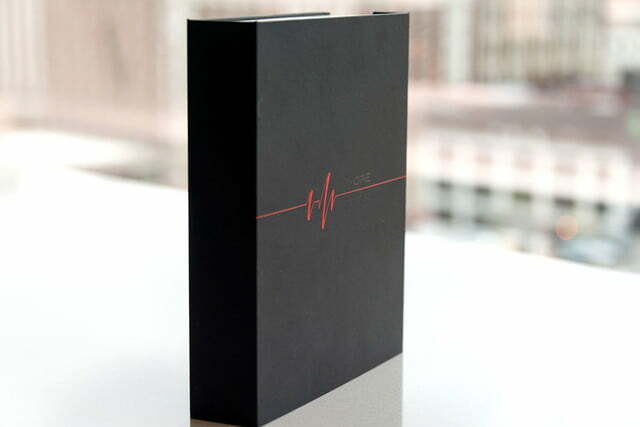 That was true with the Triple Driver headphones, and the Quad Driver offer a similar experience, including a book-style box complete with magnetic seal, a horde of eartips in both silicon and foam (nine pairs in all, in multiple sizes), and classy touches like a brushed-metal airplane adapter. The plastic covering inside sours the premium aesthetic slightly, but it’s an impressive presentation. The earphones arrive sunken in cardboard and plastic inlays, their kevlar-lined cables spooled into a textured leather case with magnetically sealed lid. The metallic housings sparkle in the light, mirroring closely the Triple Driver with the same bulbous barrels behind the eartips, but now rounded to a point at the rear like a futuristic bullet. A brushed-metal cable clip and a standard quarter-inch adapter round out the accessories for a loaded package. Though the Quad Driver headphones look strikingly similar to the Triple Driver, zooming in reveals a few obvious deviations. 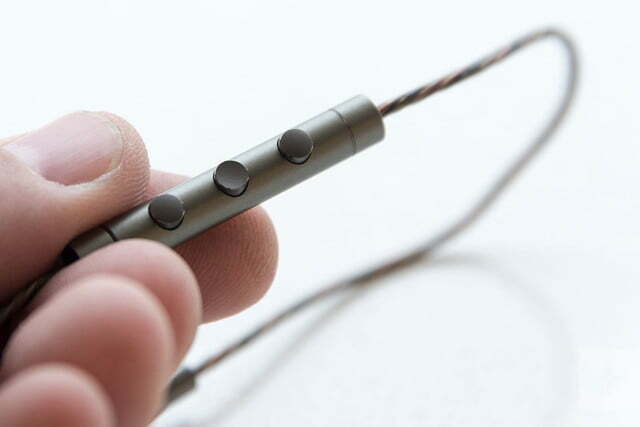 The Triple’s braided, kevlar-core cable has been replaced with an oxygen-free copper cable inside a kevlar sheath that trends more toward what you’ll see in a professional pair of in-ear monitors. The plastic three-button mic piece has also been upgraded to aluminum for a stronger and cleaner design, along with more ergonomic buttons. The metallic housings sparkle in the light, rounded to a point at the rear like a futuristic bullet. The aluminum housings have also been upgraded with “tungsten textured accents” and visually pleasing bevels at the base. However, they’re still similarly sized, including extra wide sound tubes — presumably to hold all those drivers. For us that’s sort of a mixed bag: We like the aesthetic, but have had some trouble getting the right fit. The larger eartips are bulbous, while the size below feels a little loose. This makes them seem slightly precarious when on the move, though colleagues at the office had no trouble so the issue (or lack thereof) appears to vary ear to ear. Inside each earbud, the dynamic driver tasked with covering the bass and lower midrange has also been upgraded to what 1More describes as a “Diamond-like” carbon driver, while dual balanced armature drivers are tasked with the audible frequencies above (up to 20kHz). 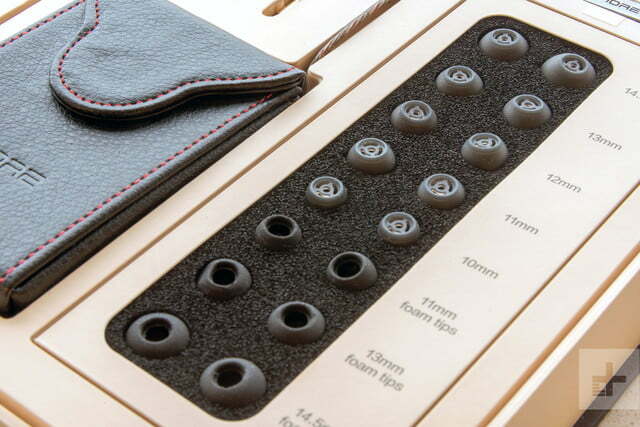 The fourth driver tackles the “ultra high frequencies” from 20kHz and up to create a total frequency response of 20Hz-40kHz (double the range of human hearing). 1More’s director of PR, Ari Morguelan, claims this is what creates more sparkle and detail up top. While we’re not convinced of the science there, they do provide cleaner definition in the upper register. 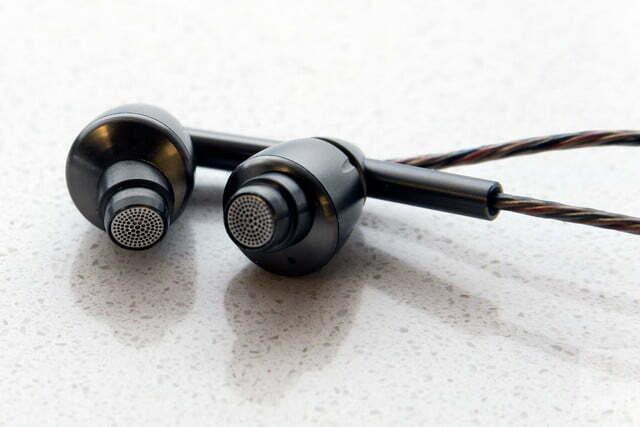 One quirk we’ll note before moving on is we could not find a single right or left stereo indicator anywhere on the earphones (not for lack of trying), which would be annoying if we couldn’t rely on the right-side mic piece to separate the channels. The eartips are also set at forward angle, which serves as another signal for which way to insert them, if needed. The overriding design is that of a high-quality build, and you’ll have to look long and hard to find something in the $200 range that match the Quad Driver when it comes to sheer robustness. 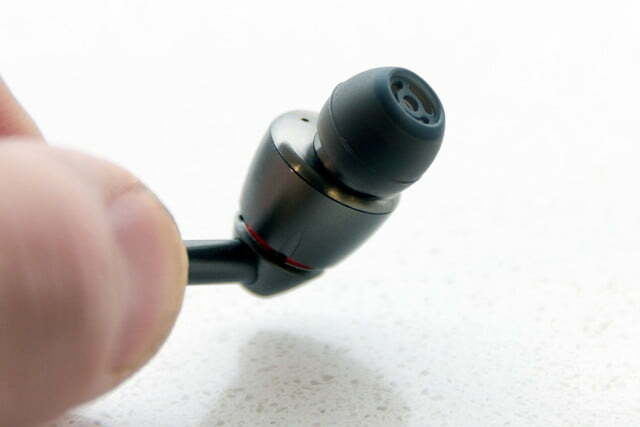 As with any in-ears, the Quad Driver’s sound varies greatly depending on the fit. 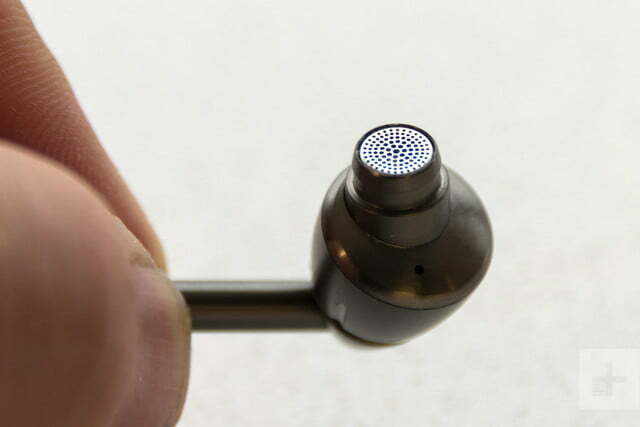 When we listened to them with the tips that arrived on the earpieces, we got one flavor — one with thicker and fuller bass than the Triple Driver — and dropping down to the 11mm eartips brightened the color significantly. We actually preferred the lighter flavor for many tracks, though the tighter seal’s extra oomph is more fun for synth-heavy music. With either fit, the Quad Driver’s sound trends heavily toward what we heard in the Triple Driver phones, including a clear and sparkling upper register that’s loaded with detail, a tight and punchy midrange, and firm, potent bass response. The metallic clinks of percussion and guitar strings are so clean you can almost taste the brass in your mouth. As for differences between the two, while the improved treble response is the touted feature here, the increased bass response is just as noteworthy. Even as denouncers of today’s trend toward bass-heavy headphones, the darker color offers a pleasant rev to the sound for some added character. There’s more punch, but bass rarely gets out of hand. Up above, the treble and midrange registers do indeed reveal improvement over the Triple Driver’s already impressive sonic articulation. Details are just a blush brighter and clearer, especially at the tips of the attack. The metallic clinks of percussion and guitar strings, for instance, are almost visceral, letting you virtually taste the brass in your mouth. And that hallowed anecdote we always look for in high-end headphones – we like to hear things we’ve missed in previous listens — also rings true. We really did uncover details we’d previously missed in well-known songs, and that’s something we just don’t expect in a pair of in-ears at this price. In addition, the Quad Driver also expand the soundstage over their predecessor, widening the stereo image, and allowing for more tactile moments at the far edges of the music. We wish they had some extra presence and fullness in upper midrange sounds, which occasionally come off more brittle and thin then we’d like. As noted by a fellow DT reviewer, we also heard a bump in the bass, somewhere around the entrance of the lower midrange, which occasionally gets boomy. Still, those are minor issues, and the Quad Driver may just be one of the few pairs in their class that can satisfy both bass lovers and thrifty audiophiles at once. Perhaps the best compliment we can give them is that in hours of daily listening we were never hard up for the improved clarity or detail provided by our higher-priced headphones. Even seasoned audio vets will find the Quad Driver deliver a full sonic portrait. 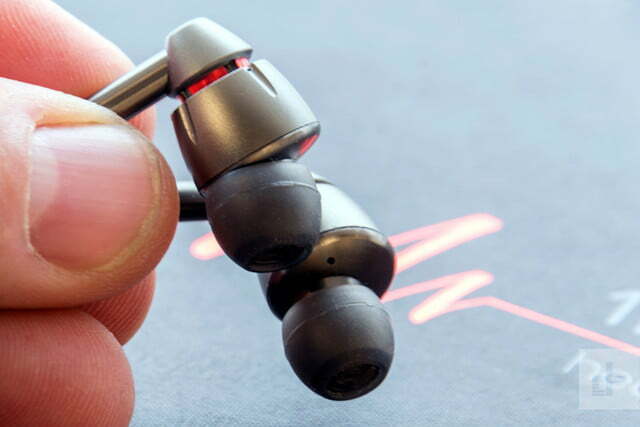 Improving on their predecessor, the Quad Driver in-ears offer impressive clarity, detailed definition, and firm and potent bass that give just about every track some extra verve. In fact, their only real detraction (aside from some possible fit issues) comes from the value of 1More’s own Triple Driver, which deliver a majority of the same sonic delights at half the price. 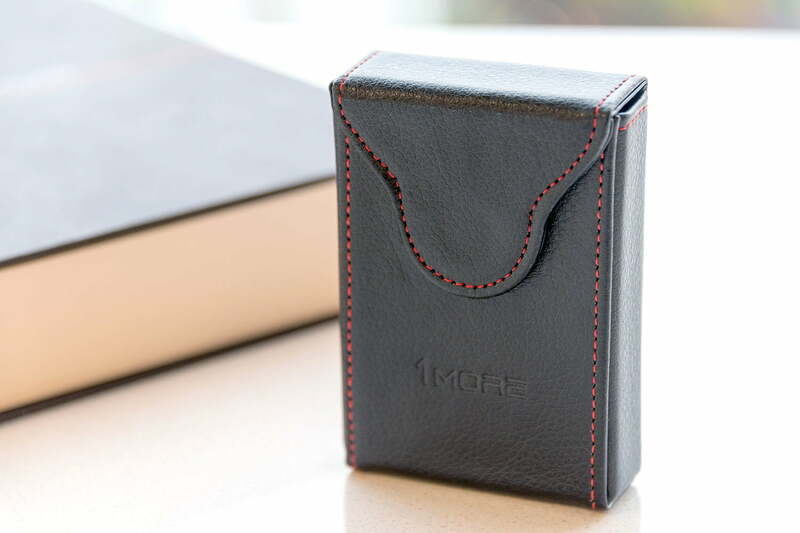 While 1More may be new in the United States, the company has been around long enough to offer security in build quality. Add in premium materials and impressive design, and the Quad Driver should hold up well for years to come. If you’ve read this far, you know what we’re going to say. It’s hard to put up double the money when the Triple Driver headphones offer nearly the same benefits across the board. 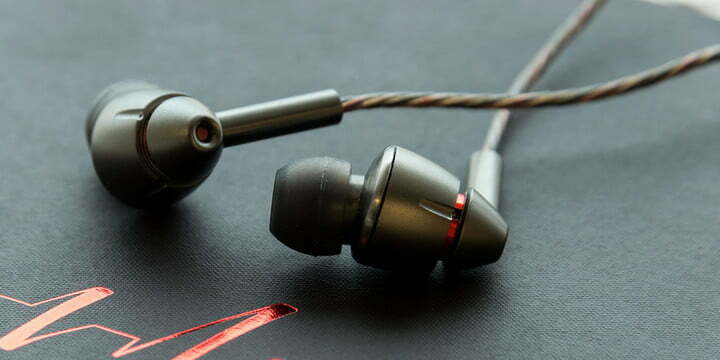 That said, if you’re looking for that extra punch of power in the bass and clarity up above, you will have a hard time finding earphones that beat the Quad Driver in their price class. Yes. If you’re ready to spend some extra green, and you dig the fit, absolutely buy them. Though the Triple Driver simply can’t be beat at their $100 price point, the $200 Quad Driver headphones make their own case. Those looking for that extra bump of bass and cleaner detail will want to give these in-ears a good look.